Southern Wisconsin is also a major player on the MSBL national tournament stage. “We have many members who participate in nearly all the national tournaments sponsored by the MSBL. 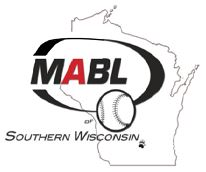 There is a group of members that are endeavoring to put teams together to represent the MABL of Southern Wisconsin.